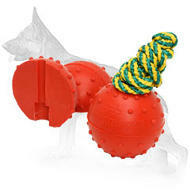 Dear customer, we make everything to improve training and walking of your dog, to make it more pleasant end effective. 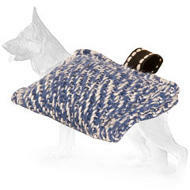 To this end our designers created the most quality dog stuff that is in big demand. 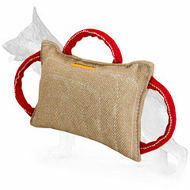 Today we offer you Dog bite pad made of French Linen material with 3 handles. Read more detailed description of this product below. It was designed according to international quality and safety standards. That means there is no need to worry about these two things when using our dog equipment (on condition that you use it observing all the precautions and according to its intended purpose). 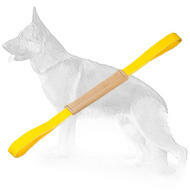 This dog bite pad is made of super strong and durable synthetic "French Linen" that will withstand sharp teeth of any dog. The bite pad is quality stitched and stuffed with special material. 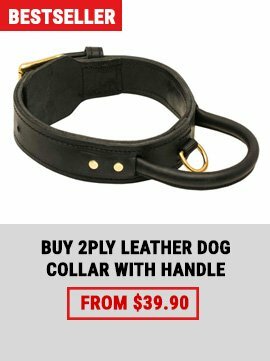 It will help your dog to learn how to bite. 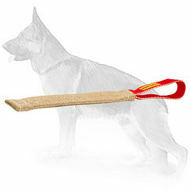 You can also offer this dog bite pad to your pet to play with it. 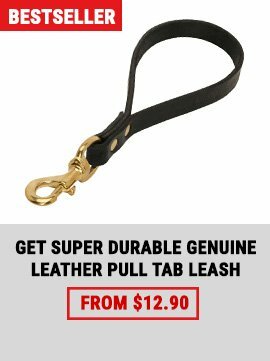 It is especially handy in use when you have a young puppy. 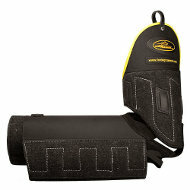 With this dog bite pad you will help your dog to develop skills necessary in future. 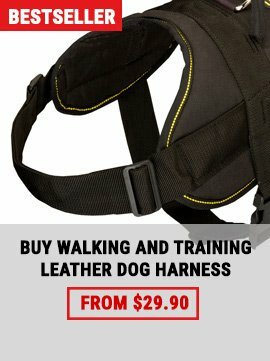 Convenient for dog handler. The bite pad is equipped with 3 handles. 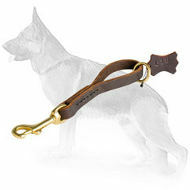 This advantage gives you total control over the dog during training process.